Thanks to those who helped make our club international and evaluation contest a screaming success. A special thanks goes to Asghar Mesbah who was our contest chair and pulled the whole thing together. Congratulations to those who participated as contestants (see photo below). 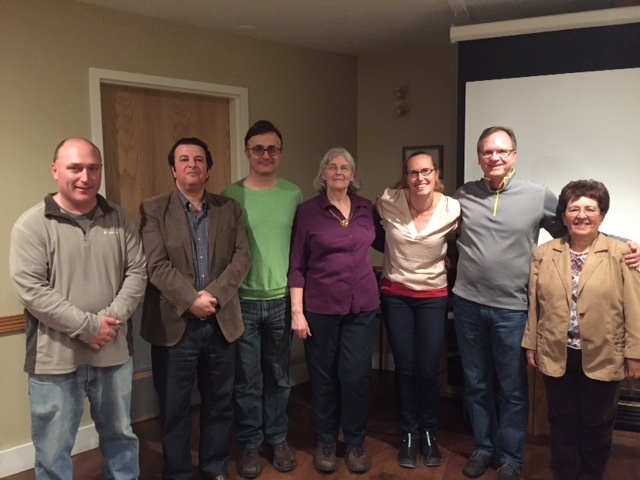 The following people will be moving onto represent Westhills Toastmasters at the A60 Area Contest on Thursday 6th April: Nicki Rehn & Bev Swan (International); Jim Phoenix & Amin Sabzevari (Evaluation). Good luck everyone!